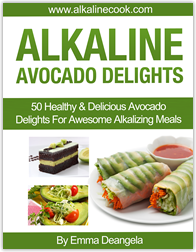 50 alkaline recipes with a full 14 Days Meal Plan that will boost your alkalinity and energy to an incredible level. 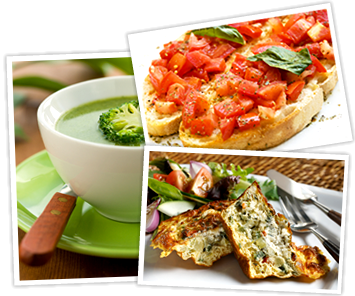 Full-fledged variety including breakfast, lunch, juices, soups, salads and desserts. 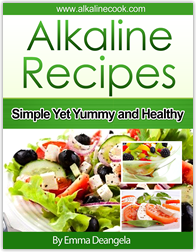 Indulge in life’s simplest pleasures of attaining the healthiness YOU want from delicious alkaline cuisines. 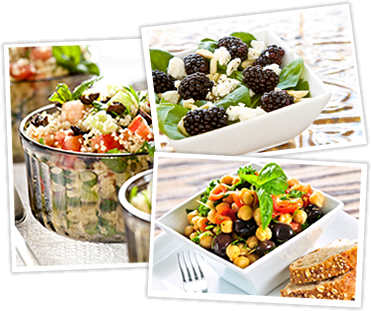 Discover deliciously simple yet sensational salads that excite your taste-buds and learn how to make more than 10 tasty & natural salad dressing recipes for you to make. With its creamy, buttery texture and rich, almost nutty taste, this amazing superfood is the perfect ingredient for a host of delightful and healthy meals. 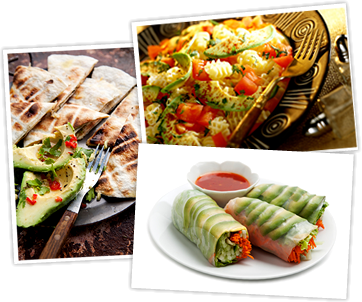 You’ll enjoy avocados delights like Quinoa Avocado Skillet, dreamy Pistachio Almond Avocado Tartlets, Avocado Topping Shepherds Pie, and even Raw Chocolate Avocado Truffles. 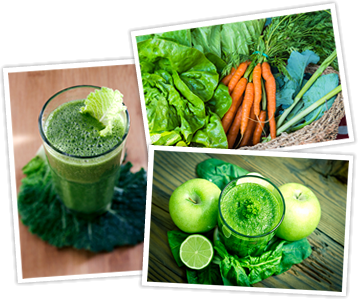 In Alkaline Green Smoothies, we’ll show you 50 green smoothies for boosting your energy, alkalizing your pH and nutrition every single day! Green vegetables, especially the leafy greens ones, are nutritional powerhouse, packed with an impressive list of nutrients, that can give you a boost in energy level and provide your body with an abundance of essential vitamins and minerals. Yet another cookbook which covers one of the most popular cuisines in the world - Italian cuisines that are infused with natural flavors, made from fresh herbs and spices. Learn how to make various popular Italian sauces and mouth-watering meals like Tomato Basil Artichoke Crostini, Avocado Roma Piadina, Meatless Spaghetti & Meatballs, and No-guilt Tiramisu. Only with fresh Italian Ingredients like pureed sun-dried tomatoes, olive oil, rosemary and basil. Lactose-intolerant ice cream lovers rejoice! Satisfy your sweet tooth on a hot summer day by learning how to make a great scoop of real fruit ice cream from scratch. 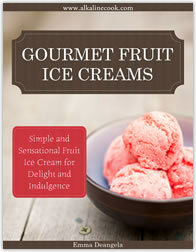 Gourmet Fruit Ice Creams like Fig & Honey Ice Cream, Apple Rum and Raisin Ice Cream, Fresh Strawberry Ice Cream and many more. 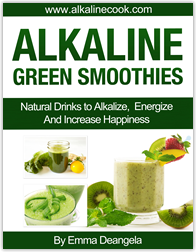 Discover over 50 natural blends for health, beauty, and vitality every single day that gives your body the additional power-up with an alkaline twist to it. These juices are carefully combined to give you an additional alkalizing pH booster but yet naturally sweet and sensational & you will love to drink it every single day! 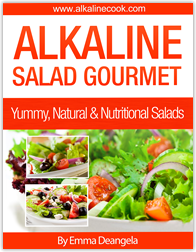 The Alkaline Gourmet Package is the Perfect Digital Cookbooks that Shows You How to Cook Up Healthy, Yummy and Alkalizing Meals. Grab this Package Before The Prices Rise! 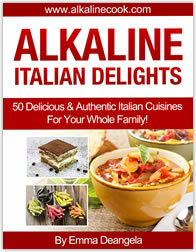 These recipe books are downloadable PDFs that you will be able to use freely on your PC, MAC or even iPad or iphone. You will gain immediate access to the members area where you can download all the cookbooks and the bonuses immediately. 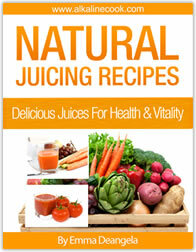 The recipes are easily searchable, and you can browse and print out the PDFs for easy reference. Copyright © AlkalineCook.com 2013. All Rights Reserved.